When throwing a dinner party at your home, it is quite easy to overlook a few items that are vital to `hosting a successful event. So I have listed here my top items that I highly recommend you get before hosting a party this year. So take a break from playing real money slots online or your latest romance novel and prep yourself for a great and successful year of events. Sounds simple, but honestly whether you are using paper or material napkins it is something that is very often forgotten. Or you have forgotten to launder your material ones from the last party. To me it is important to have two sets of linen napkins, in a neutral palette that fit in with your decor and can be mixed and matched to cater for more than the usual party guests. To serve your food – duh! Sometimes our serving dishes are too few and you end up using the roasting pan or breakfast bowl. For a smooth and sophisticated event do not ever serve food in an oven dish! Buy a set of serving platters that allow you to spread out the food/snacks and be pleasing on the eye! You must have enough plates and utensils for your guests, you just must! Even if you buy cheap and cheerful to ensure that there are enough plates to go around! It is also important to have varying types of glasses (red wine, white wine, high ball etc) as none of your guests should be drinking Merlot out of a “world best father” mug. And depending on the number of people coming to your party and the style of drinks being served, a drinks dispenser located within reach of the guests is time saver for hosts. 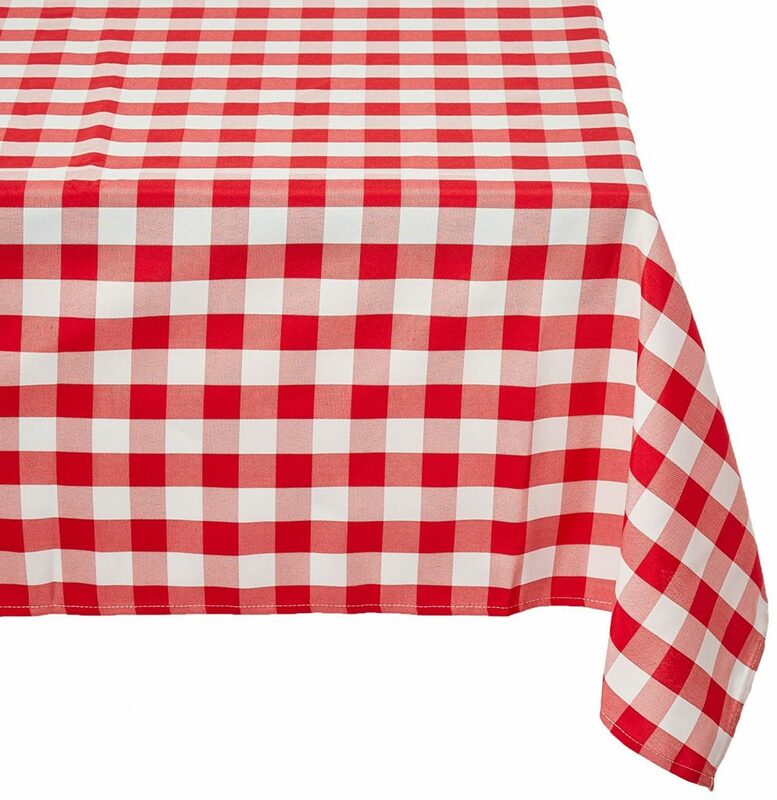 A fresh clean table cloth is a must have for entertaining, unless you have a beautiful table you need to show off. Tablecloths should be well fitted to your table and of course match your decor. But do not forgot a runner, if you have a great looking table you could just use a runner and lay your table without a cloth, using placemats on bare table top. This is a vital part of entertaining, as an empty table can seem quite desolate without a few adornments. Whether you get a vase and some flowers or decorate with candles, make sure some effort is put into your decor. But decoration does not have to be limited to your table, set up the whole party area with some simple party decor to make it more festive. You need a large to tray to deliver food to guests and to remove (hopefully) empty plates, so why not get a large and pretty tray that won’t be an eyesore to guests when you whip it out to do some clearing.